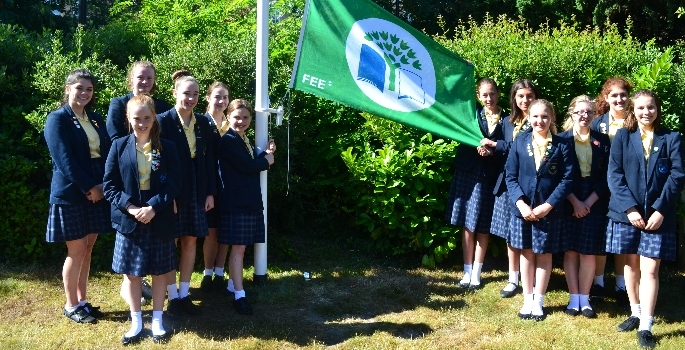 The commitment to caring for the environment demonstrated by students at St Mary’s School Colchester has earnt recognition as the first school in the UK to be awarded five Green Flags. Green Flag by Eco-Schools is an international initiative run by Keep Britain Tidy and it aims to encourage young people around the world to value and care for their environment. 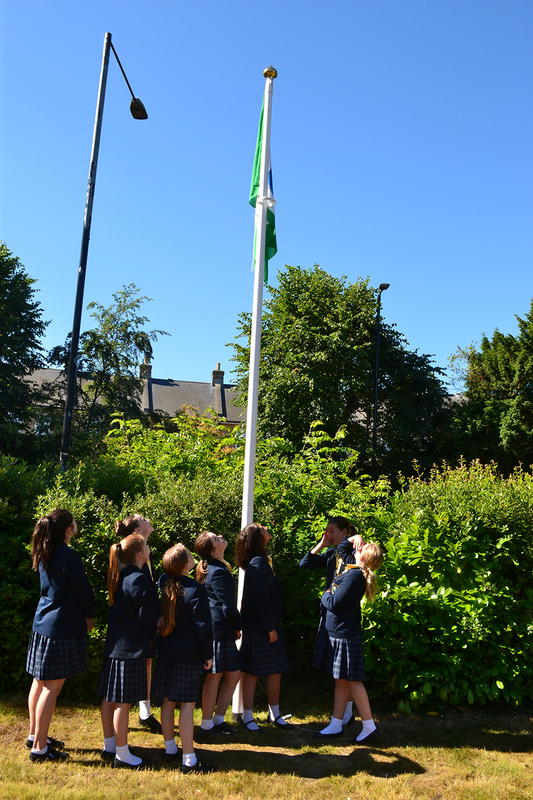 In fact, St Mary’s has recently been invited to twin with a school in Australia, which has just received its first Green Flag, in order to show students on the other side of the world how school initiatives can make a positive difference to our planet. Earlier this year, St Mary’s Eco Team responded to David Attenborough’s shocking revelation of the choking of our oceans by plastic and pressed the school to implement a ban on all single-use plastic water bottles. A re-fillable water bottle is now included in the list of essential school equipment for every student. St Mary’s works very closely with Colchester Borough Council in promoting Eco Schools and sharing knowledge and experience of eco-friendly school initiatives. The school also has an association with Essex Wildlife Trust to protect and enhance the biodiversity of the school grounds and Essex Wildlife Trust staff regularly lead environmental workshops for students. St Mary’s annual ‘Eco Week’ involves all students in the school in activities designed to encourage environmental awareness. Do you want to win £5,000 worth of LED lighting for your Eco-School?